Georgia ranks second in the world for giving the most film tax credits to production companies. But independent filmmakers and producers with businesses in the state are left out of the ‘boom.’ In 2017, the state handed out $800 million in tax credits, only surpassed by the United Kingdom. According to the AJC, “The Governor’s office said there was $2.7 billion in direct spending in the state from these productions. But are these numbers inflated? Are Georgia taxpayers benefitting from these tax credits? Urban Mediamakers, a consortium of independent content creators in Lawrenceville, Georgia, contends it is a bust for many independent filmmakers and production companies. “Georgia’s film tax credits only benefit big production budgets. That is decidedly unfair to many of us. In order to qualify for tax credits in the state, the minimum budget is $500,000. That’s half a million dollars,” said Cheryle R. Moses, Founder and Producer of the Urban Mediamakers and Democratic candidate for Georgia State Senate District 9 in Gwinnett County. “We cannot compete. Many independent production companies and filmmakers here in Georgia do not have $500,000 for annual revenues – and definitely not on a per-project basis. So the tax credit is a bust for most local independents,” continued Moses. For over 30 years, the Georgia Economic Development Department has used a 3.57 multiplier to come up with their direct spending numbers for reporting. “Using this multiplier is like pulling a number out of a hat, because Georgia has never researched whether tax credits provided a positive impact on Georgia’s economy. It has been a tool for a select few to make a lot of money in the state. 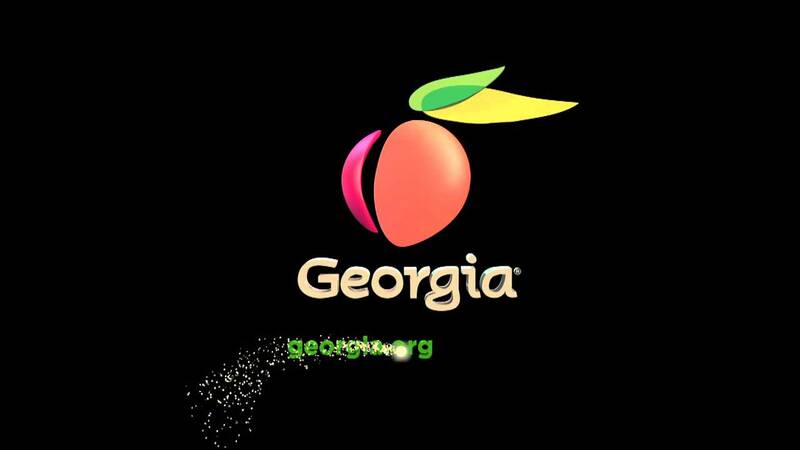 And there’s no transparency as Georgia will not provide information on the amount of tax credits given to each production in the state,” said Moses. “Additionally, Georgia has created a training industry around production assistants and etiquette on a production set. Are real jobs available for Georgia citizens after that training”? asks Moses. “We know that when a production comes to Georgia that qualifies for tax credits, the key personnel – those making the big dollars – producer, director, cinematographer, key actors, key production crew members – are already in place long before production begins, said Redelia Shaw, Board Member of the Urban Mediamakers, Professor of Sports and Media Production at Santa Monica College and Directors Guild of America Second Assistant Director. This topic along with other pertinent issues of the Georgia Film/TV Tax Credit will be discussed at the upcoming “State of Georgia Film/TV Production Industry Community and Candidate Forum.” We invite those interested in this politically significant issue, as well as those who want to get involved in the industry as an actor or property owner, to join us on Friday, October 12, 2018, 6:30-9:00 p.m. at the Gwinnett Justice and Administration Center, Auditorium, 75 Langley Drive, Lawrenceville, Georgia. This event is free, non-partisan and open to the public. “Independents are making peanuts while others are profiting profusely. Working together we can make sure that this disparity is corrected in the Georgia State legislature,” Moses promises. For more information visit https://georgia-filmtv-productions-candidate-forum.eventbrite.com. 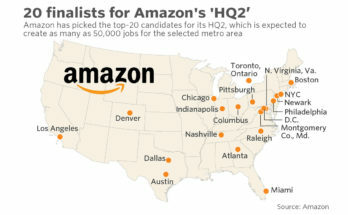 Is Someone Trying to Knock Atlanta Off the Amazon Contender List? A creative, storyteller and lover of truth.